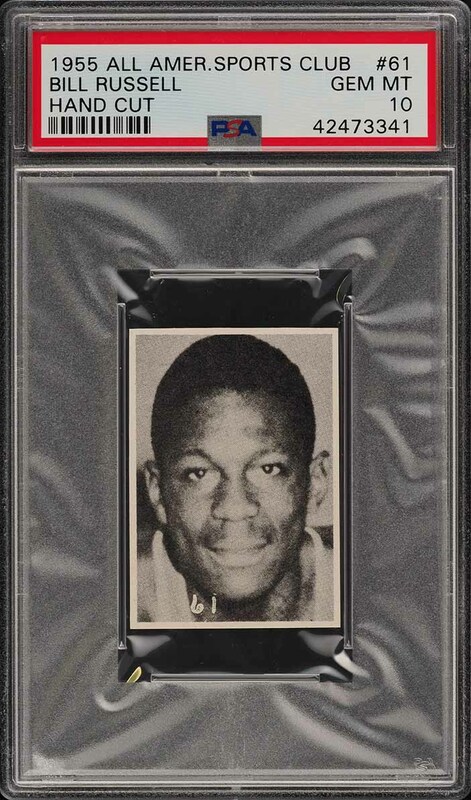 A truly spectacular early Bill Russell rookie card which lies within a highly coveted PSA 10 holder. This masterpiece represents the single finest example in the hobby and lives up to the hype in every way. The card possesses four perfectly cut edges along with untouched corners and strong card stock. The surfaces are immaculate with phenomenal print and clarity. Bill Russell is among the greatest talents the game of Basketball has ever seen with a shocking eleven titles to his name. 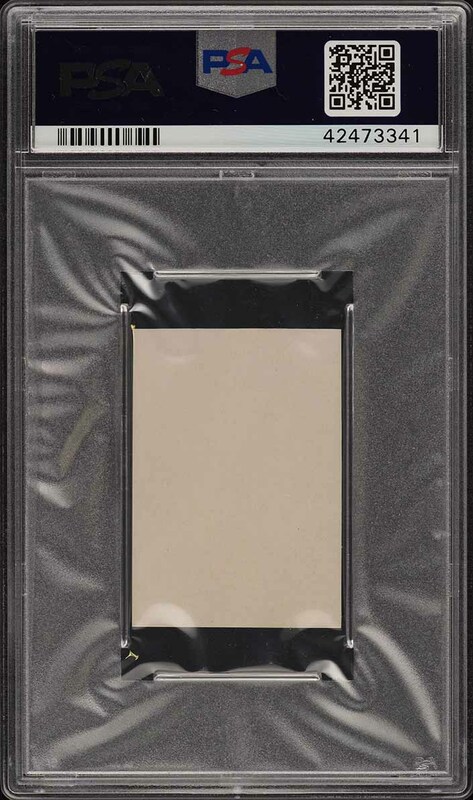 The last PSA 9 example of this card sold at market recently for over $6,000, we're elated to offer this fine art equivalent free of any reserve. Enjoy! One of over 17,000 cards, lots, and sets up for bid in our 3rd Auction of 2019. Click on the link above to view the other PWCC auction lots. The PWCC Vault is now live! Open a PWCC Vault account and receive a custom Vault shipping address. Purchases shipped to the Vault receive free shipping and reflect Oregon's 0% sales tax rate.